Apple has announced the project to produce an electric car with the code name Titan. The rumour was circulated to be approved by Apple CEO Tim Cook in late 2014 and assigned to vice president Steve Zadesky a former Ford motor company engineer as the person in charge of the project. Although Steve zadesky was reported to be leaving the Apple inc for personal reason best known to him. Again another rumor circulated that Apple hired Johann jungwirth to take on the project. Apple co-founder and CEO Steve jobs had a plan to design and build a car, according to Apple board members and j.crew group CEO mickey drexier who said that discussions about the concept surfaced around the time that Tesla motors debuted its first car. Apple would enter the automobile market in 2020, and that logically Apple would view this car as “the ultimate mobile device”. According to the wall street journal it will be a battery electric car initially lacking full automobile driving capability with a possible unveiling around 2019. 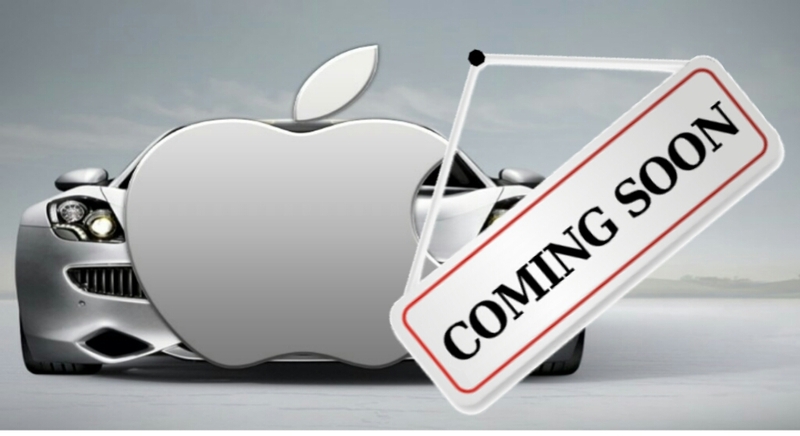 Apple has hired some engineers who are currently on the verge of developing the icar. Below are some of the list of some of the rumored engineers!. 1. Jamie Carson, an engineer on Tesla autopilot self driving car program. 3. Megan McClain: a former Volkswagen AG engineer with expertise in automated driving. There are lots of them and from the look and design of the car, its something that can change the world in 2020. What’s your view about there newest project? 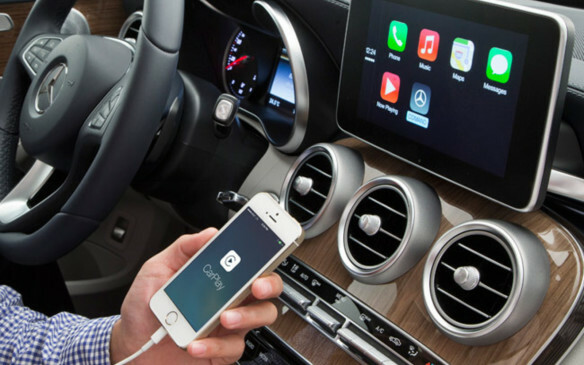 Is it advisable for Apple INC to join the automobile market? Comment below.